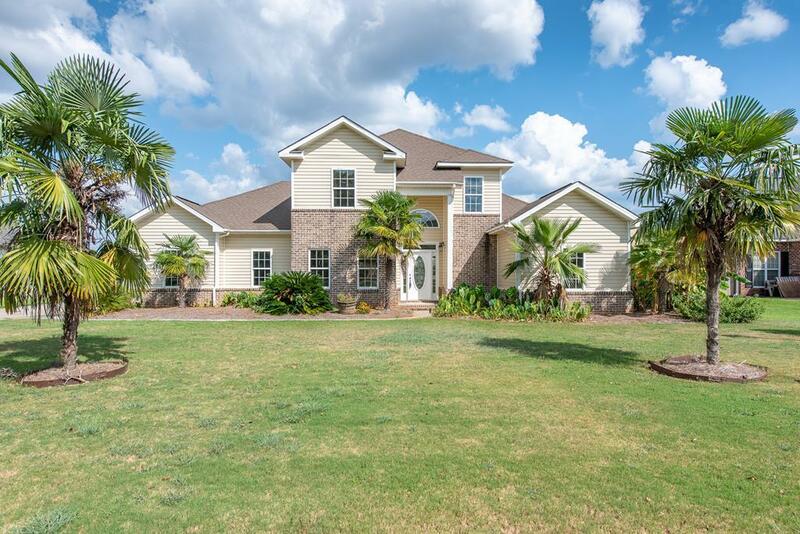 In Rose Hill Subdivision or wherever you are, you'll have access to all of the MLS information on the homes for sale around you, with just one touch of a button on your cell phone or tablet! 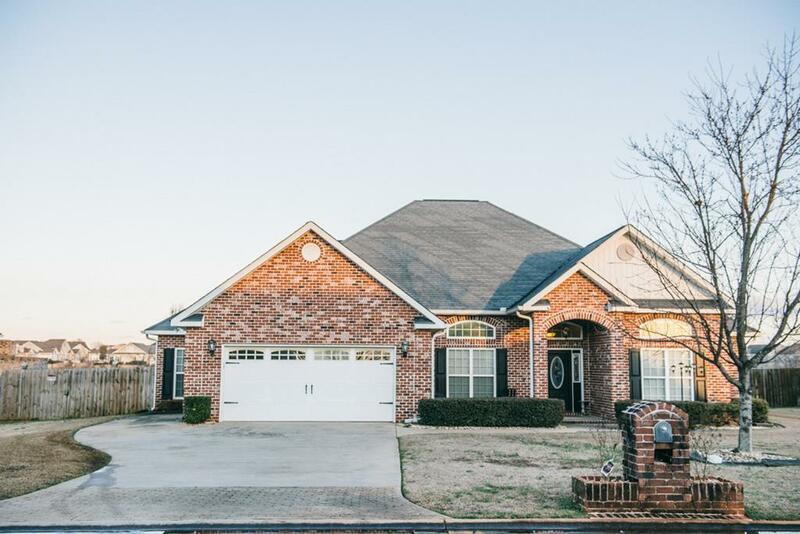 View all Homes For Sale in Rose Hill Subdivision Warner Robins, GA - Our property listings database is updated daily, so you won't miss any newly available homes in Rose Hill Subdivision! Be sure and bookmark this page, and share with your friends!